One thing's for sure: They will be much colder. Humans are devoting incredible amounts of time and resources toward searching for Earth 2.0 somewhere in the galaxy, and so far, it’s paying off pretty well, with the confirmed existence of 51 potentially habitable exoplanets outside of our solar system. But anyone who thinks those will be the first extraterrestrial worlds humans travel to and settle on is mistaken: there’s our own neck of the woods, after all. The solar system is populated with seven other planets, five dwarf planets, and dozens of moons orbiting those bodies. The vast majority of these places are completely uninhabitable — they’re gaseous, consumed by extreme cold or heat, a toxic atmosphere or entire lack of one, or just unstable for a myriad of reasons. However, there are quite a few celestial bodies in the system which actually possess many of the ingredients humans might need to create a few extraterrestrial homes for the species. Here are the best hopes within the solar system for off-world colonies. 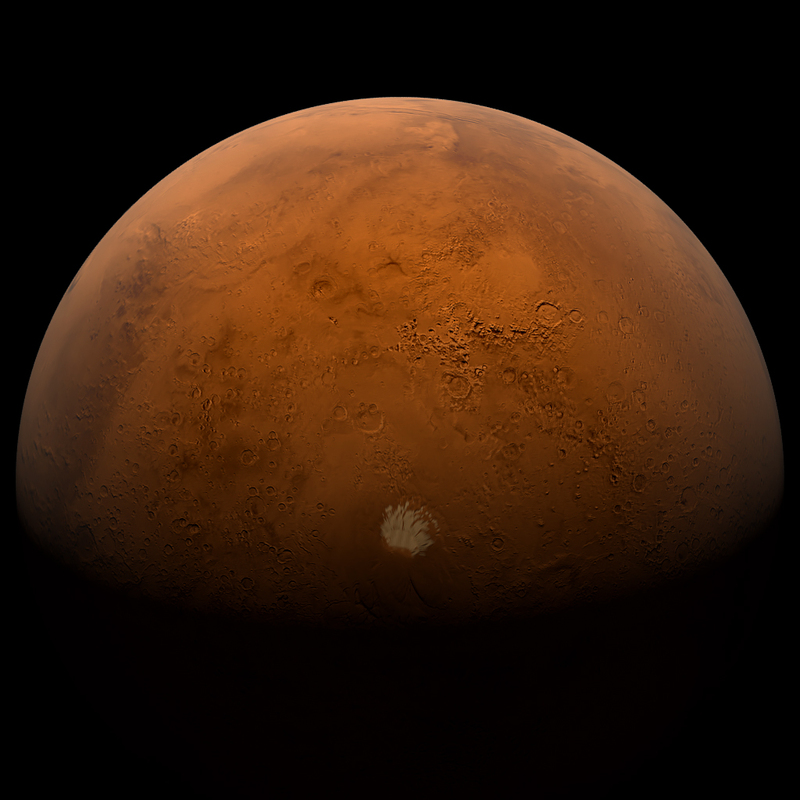 Advantages: Mars is ostensibly our best hope for establishing a long-term extraterrestrial colony. It possesses one-third the gravity of Earth (better than most other places), it only takes five to six months to travel to with current technology, and it possesses large reserves of ice that could be converted into liquid water. It’s easy to situate solar panels on the surface as an energy source, and Elon Musk has a not-too-crazy idea to generate fuel on the planet using atmospheric methane. Disadvantages: The red planet is not as bad as other places, but objectively speaking it’s still a cold, dry, dead wasteland. That’s certainly no impediment for certain types of organisms, but humans will still need to build pressurized habitats capable of bringing temperatures to a moderate range and life support systems that can deliver food, water, and oxygenized air as needed. There’s also the issue that without a robust atmosphere or a magnetic field, the surface of the planet is exposed to high bouts of UV light and solar radiation. And if a solar storm were to hit the planet, it would fry pretty much every important piece of electronic equipment on the ground and in orbit. Advantages: We’ve already been there before. We know how do get there, and all it takes is three days, perhaps even less with faster propulsion technology. Although there’s a lot less to look forward to on the moon (there are certainly a lot fewer resources available from digging up the moon than there are on places like Mars or on near-Earth asteroids), its close proximity makes it incredibly easy to keep a lunar colony stocked with resources and to deal with any major emergencies. In addition, the lack of an atmosphere makes it much easier and less energy-intensive for any spacecraft to land on and leave the moon. Disadvantages: Again, there aren’t very many things to do on the moon. The whole rock lacks many valuable resources, and it’s pretty barren. It’s essentially a large amount of space for building infrastructure that can help augment travel to other places. And the low gravity (one-sixth of Earth’s) means the prospect of keeping people on the moon for longer than just a few weeks seems impractical. Advantages: This moon of Jupiter is probably the best place to build a permanent place in the Jovian system. 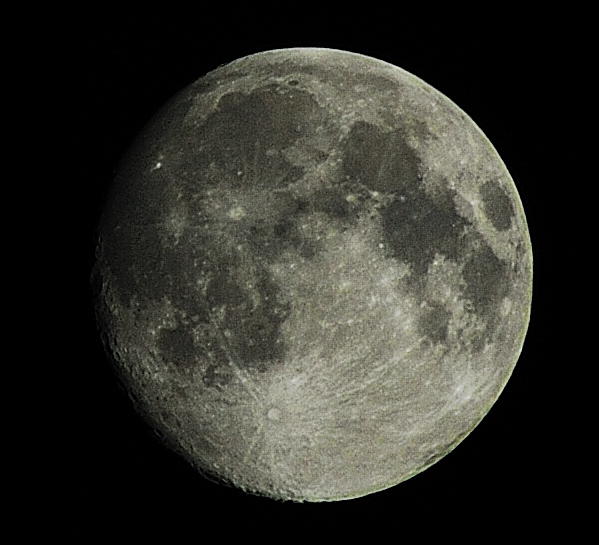 The icy surface of the moon, although freezing, is solid enough to establish buildings, habitats, and structures. It looks to be relatively smooth but still retains signs of activity brewing as a result of the subsurface ocean sitting right beneath all that ice. That ocean, though dotted by geysers, might possess the ingredients for extraterrestrial life to evolve. Disadvantages: If the gravity on Earth’s moon is problematic, Europa is even more of an issue. Its gravity is only 13 percent of Earth’s — which would undoubtedly create many microgravity-associated physiological problems for any humans forced to live there for more than a couple months. There’s also the mess that Jupiter’s magnetosphere creates, showering Europa with intense bouts of radiation. The low gravity makes it difficult for Europe to retain an atmosphere capable of fostering a warmer surface climate. Advantages: Saturn’s sixth-largest moon is essentially an alternate version of Europa in a lot of ways. It’s an icy surface with another subsurface ocean — and if humans could find a way to weather the cold, they could probably build some sturdy homes on the surface. Again, there are geysers which point to internal activity deep in the rock, which could help facilitate the evolution of life. Disadvantages: Enceladus also shares Europa’s negative qualities as well but in a more severe way. The planet is much colder (temperatures sink down to as low as minus 330 degrees Fahrenheit), much smaller (one-sixteenth the gravity!) and even farther away from Earth. Enceladus seems to make more sense to study than to settle, but future technology may make it easier to create a colony one day. Advantages: First thing’s first, Ceres is located within the asteroid belt — the stream of rocks orbiting the sun between Mars and Jupiter. That’s a pretty nice location, just a bit more distance from Mars. If humans have already established an outpost on the red planet from which we can conduct launches, Ceres is a pretty easy place to get to from there. In addition, Ceres is teeming with a hidden stash of water-ice — which will make the diminutive dwarf planet a very nice target for future asteroid miners. Disadvantages: Again, low gravity rears its ugly head. Ceres is small, and only exhibits three percent of Earth’s gravity. Three percent! Anything built on the surface will need to be anchored in deep — and even then it’s not completely clear whether those structures will manage to stick to the ground. There are signs of something resembling a water vapor atmosphere, but in all likelihood, Ceres is way too small to retain anything that could really make the little dwarf planet turn into something warm and fuzzy. Advantages: Saturn’s moon Titan is the only natural satellite in the solar system with a dense atmosphere and cloud cover. That veneer is certainly not breathable to humans, but it does provide a nice amount of pressure which helps to stabilize the climate on the surface, and makes it so that as long as we have an oxygen mask, we don’t need to trudge around in a pressurized suit. Titan retains a gravity that’s actually comparable to Earth’s moon, so we’d simply have to apply lessons from the latter to the former if we ever wanted to colonize it. It’s a fairly flat surface and should be easy enough to build upon. Disadvantages: Titan is as far from paradise as you can get. It’s cold, with average temperatures only sitting around minus 330 degrees Fahrenheit. Also, get ready for rain showers of liquid methane every now and then.